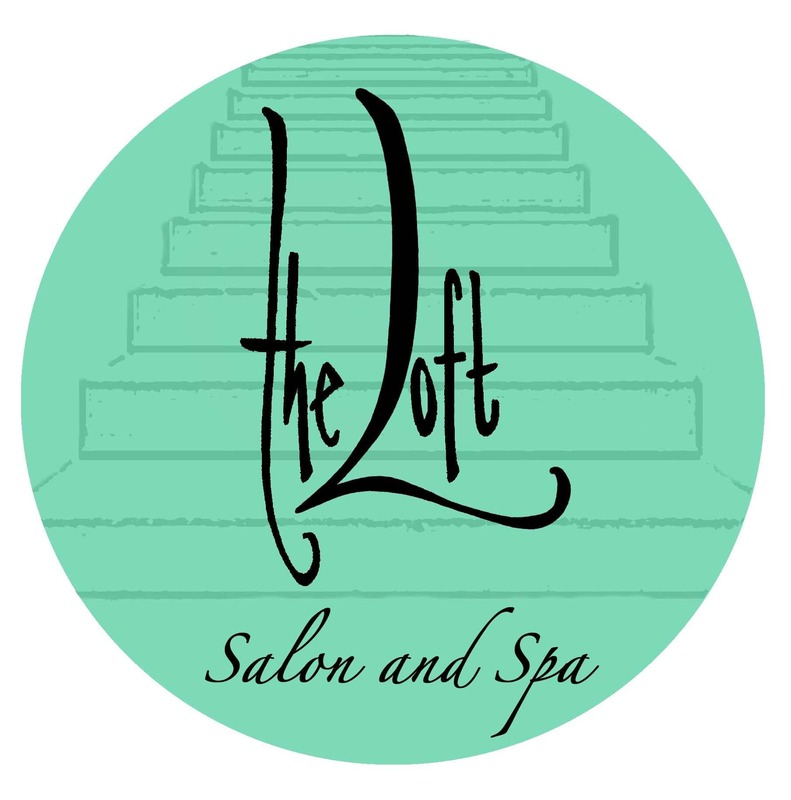 Welcome to The Loft Salon & Spa, where having you leave feeling fresh and beautiful is truly our number one goal. 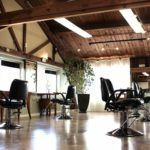 We offer hair styling, cuts, color, esthetic facials & massage therapy in an upscale, luxurious setting. 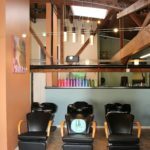 We offer high quality hair-care and body-care products produced by a variety of leading companies. 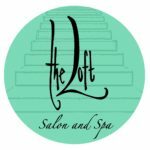 The inside of The Loft may look a little different each time you visit. 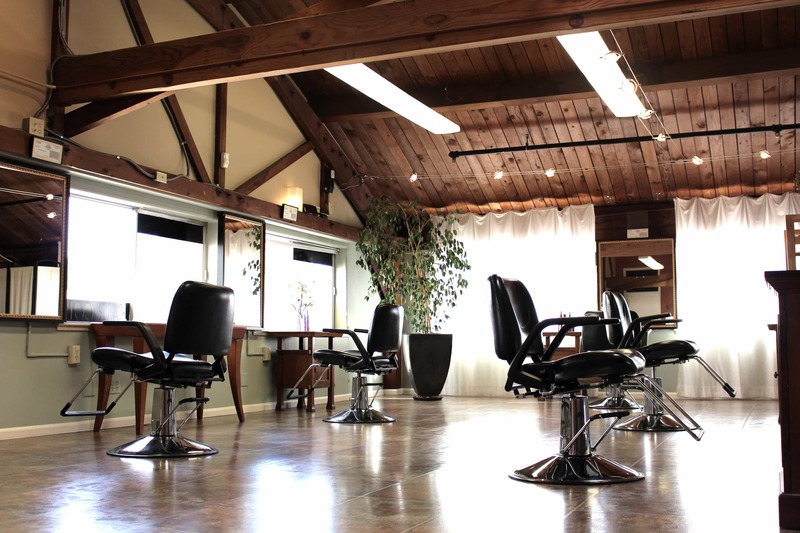 That’s because our hair styling studio doubles as a rotating art gallery featuring new and local artists every month! 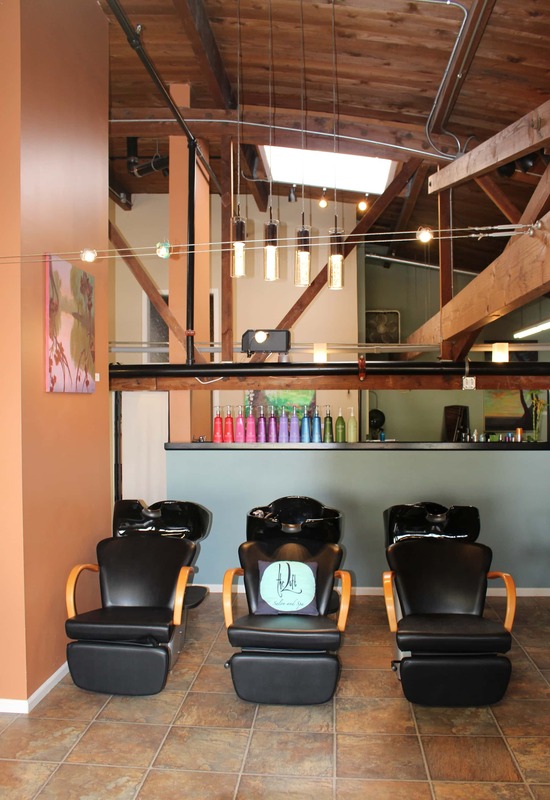 So stop in, check out the talent and remember to book a complementary consultation with a member of our team!